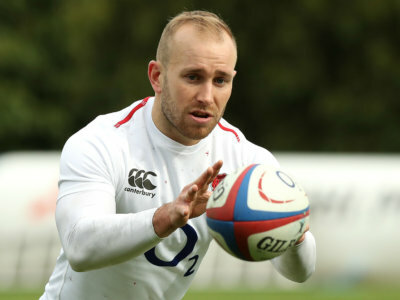 Wasps confirmed that England number nine Dan Robson needs treatment for deep vein thrombosis that will last three months. 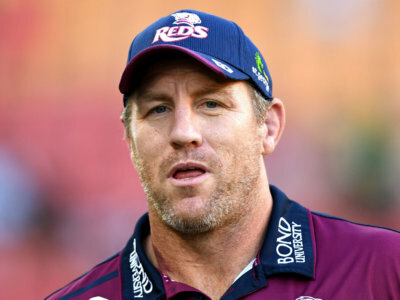 Former All Black Brad Thorn says the Reds are "headed in a good direction" after signing a contract for next season. 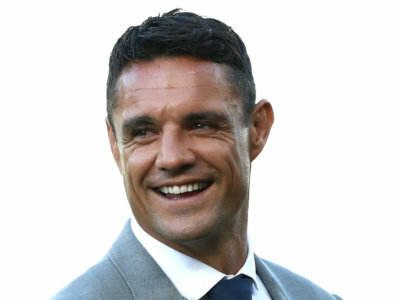 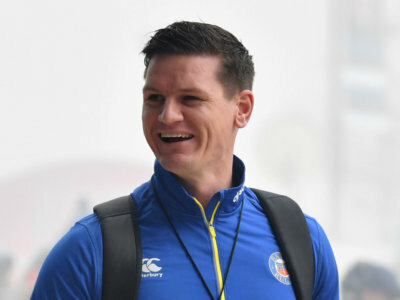 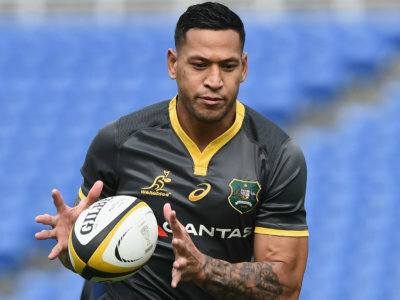 Rugby Australia has not been able to contact Israel Folau, but the governing body plans to sack the full-back when they do. 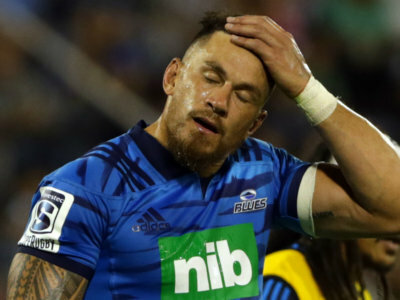 Sonny Bill Williams will undergo minor arthroscopy surgery on Friday, ruling him out until late next May. 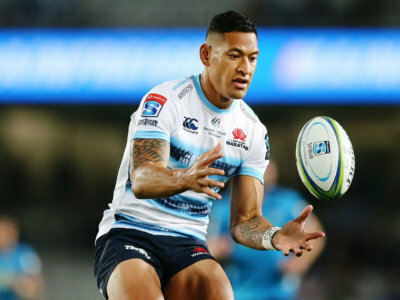 With Rugby Australia conducting a review, Australian airline and major sponsor Qantas weighed in on the Israel Folau controversy.